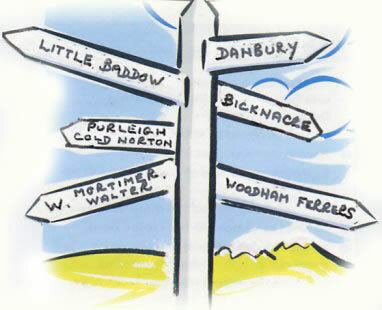 The Danbury Patient Involvement Group was established in 1996. We are a registered charity (no. 1099391). Raising funds to provide equipment not normally provided by the NHS. Organising health awareness sessions to benefit patients. The trustees of the Charity organise various fundraising events during the year including a quiz, jumble sale and other ad hoc events. We also organise Health Awareness talks for local residents, to help them improve their health and well-being. We support The Danbury Medical Centre and Wyncroft Surgeries, Bicknacre & Danbury and also the Danbury & Bicknacre First Responders. If you would like to receive notifications of the events planned, please use the Get in Touch link and we’ll add you to our list. Alternatively, you can find us on Facebook! Details of the upcoming Heartstart session can be found under our Health Awareness page and our Jumble Sale is on Saturday 23 March. Thanks for supporting our Festive Quiz, congratulations to the winners and here are the answers!